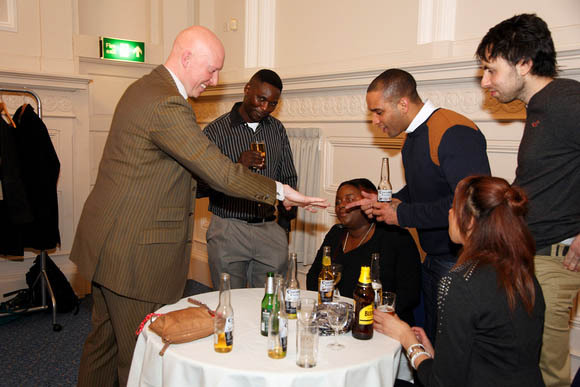 Robert is a professional Poole magician, mind reader and Demonstrator of Extra-Sensory Curiosities. 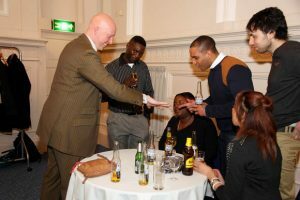 He entertains with demonstrations of sleight of hand, memory feats, psychological reading and hypnotic suggestion. His natural wit creates an exciting, fresh, lively and intellectually stimulating genre of entertainment. 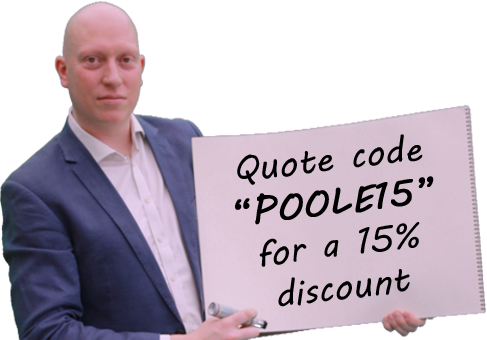 Perfect for creating a talking point at any event! Robert lives close to Poole, and used to live in Poole and Blandford Forum, so still performs in the area. Because he travels nationally he welcomes parties that are on his “home turf”. He has performed at weddings and events at pretty much every major (and quite a lot of smaller) wedding venues within Poole.